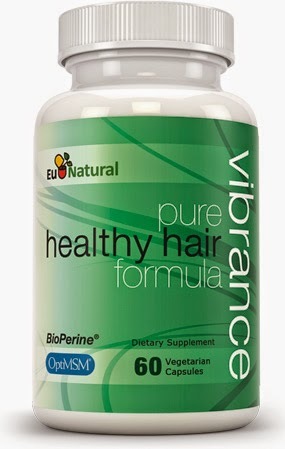 Vibrance Pure Hair Vitamins is a supplement for hair growth that contains a rich abundance of vitamins, minerals, and herbs. Think of it as taking a multivitamin for your hair. The nourishing ingredients support the growth of thicker, longer, and more vibrant hair. The result? Gorgeous, healthy hair, each and every day. Vibrance is purely formulated without fillers, binders, and artificial additives to give you only the best hair building ingredients. I was sent these vitamins from Eu Natural to test and review. 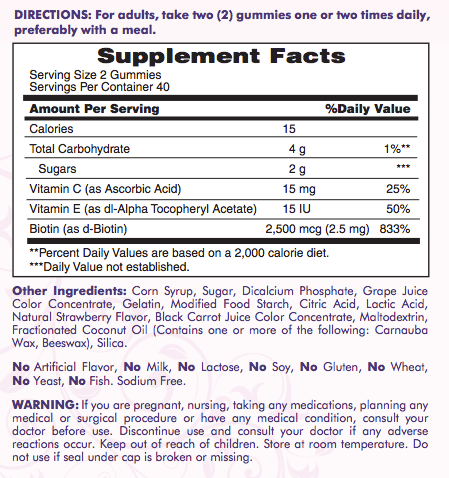 I liked that the vitamins have great ingredients, similar to many other popular hair vitamins on the market right now. I’ve said before that there is no magic pill for hair growth but vitamins and supplements to help to ensure proper nutrition for your hair and support healthy hair growth. Using the Vibrance vitamins I noticed less shedding than usual and my hair growth remained steady, I’m almost always taking some type of vitamin or supplement so I didn’t see a huge boost in growth. My one warning for these vitamins is that they are strong and you absolutely must eat something before taking them. I accidentally took these on an empty stomach rushing out the house to get to class and I was pulled over throwing them back up before I hit the corner! EW! I learned my lesson the hard way & never let that happen again. As a special reward for my readers, you can get an extra bottle for free with an order of Vibrance Hair Vitamins using code BBVRB1G1 at checkout on Amazon. 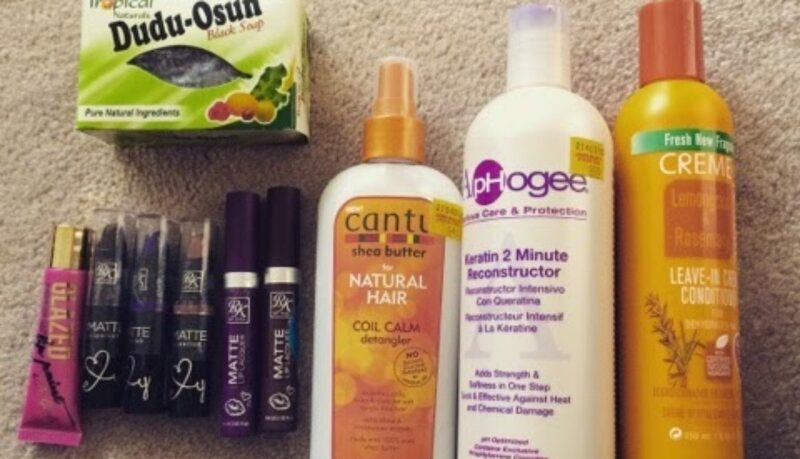 What is it about having natural hair that just makes you a product junkie? I’ve been trying to curb my PJ habits over the last few YEARS (if we’re being honest) but I still get hyped when I see new (to me) products in the stores. It’s like they hop into my cart on and somehow end up at home in my bathroom. 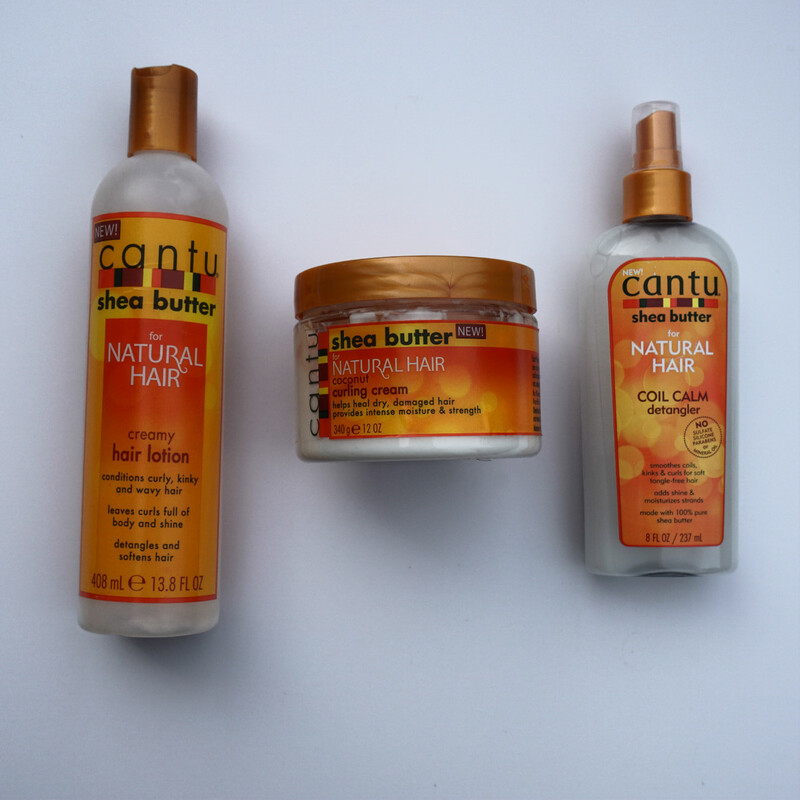 Cantu has been a cult-fave in the natural hair community for as long as I can remember but their beloved leave in conditioner just never really did it for me. Regardless, I decided to give their line made specifically for natural hair a chance. Which is great if you’re really careful about what ingredients you like in your hair products. All of the products also have an intoxicating coconut smell, I love it but if you’re fragrance sensitive you may not enjoy. This was my favorite product out of the bunch. If you’ve read any of my other hair posts you’d know hair lotions are my go to for moisturizing and styling with light hold. This lotion is one of the most moisturizing that I’ve tried. 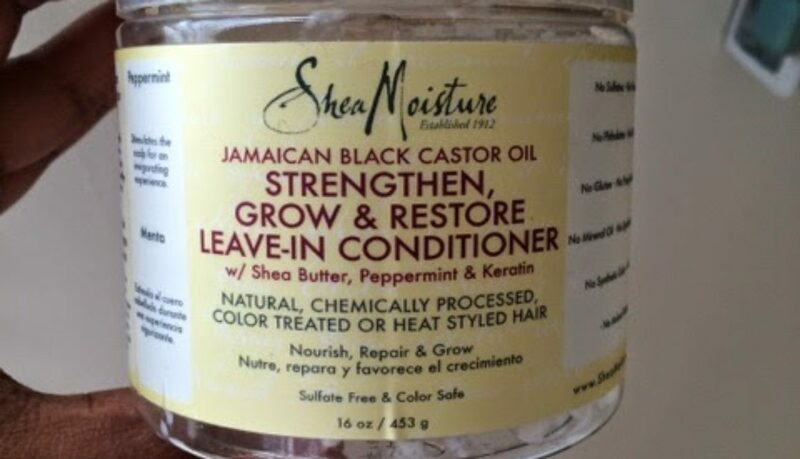 It provides my fine strands with a lot moisture without making my hair feel coated or weighed down. 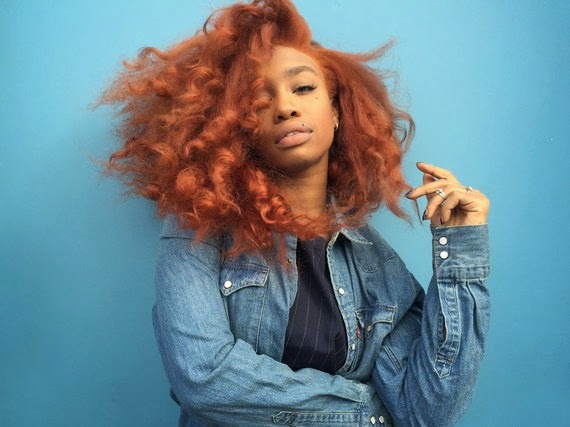 This product has little to no hold, which is great for me because I love fluffy hair, but if you like more defined styles the Curl Cream might be more your style. The only thing that I’m wary of with this lotion is the glycerin content. Glycerin is pretty high up on the ingredient list so I have to be careful with this on very humid days. My hair can go from cute & fluffy can go to birds’ nest crazy in about 10 minutes if I’m not careful! 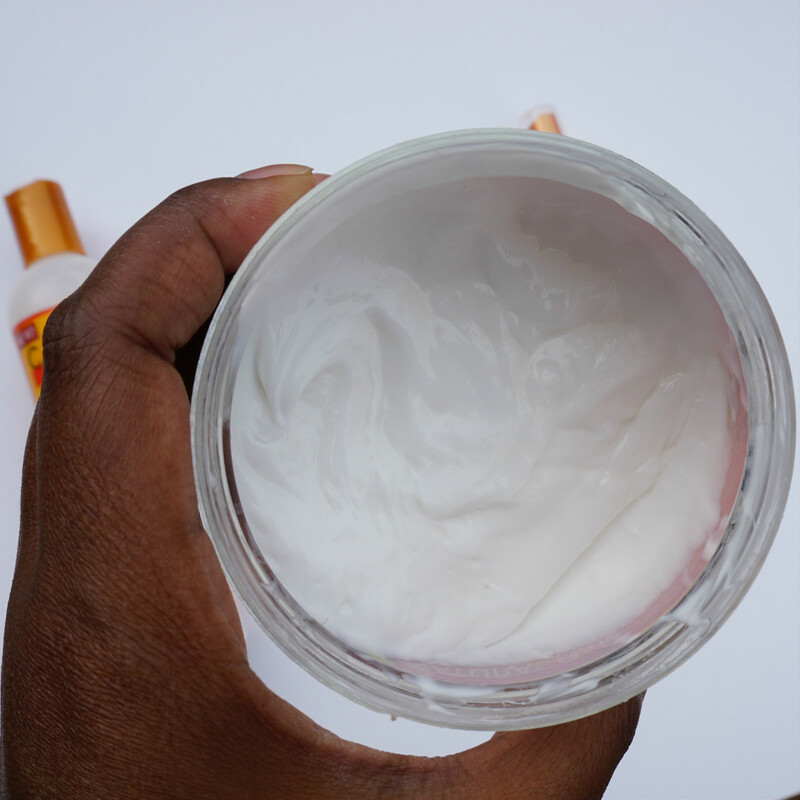 The Coconut Curling Cream is a thick cream that provides my hair with lots of moisture and pretty good hold for my twists outs and braid outs. Just like the hair lotion my hair feels really moisturized after using it but it a lot heavier on my fine hair so I can only use it with certain styles. Now my brother on the other hand says this product is “the best curl cream ever“. He’s an undercover PJ since he’s been growing his hair out and loves borrowing my hair products on the daily. He uses this curl cream to define his curls up top. His hair always looks good after so I would say this product is great for defining curls on short and tapered hair styles too. 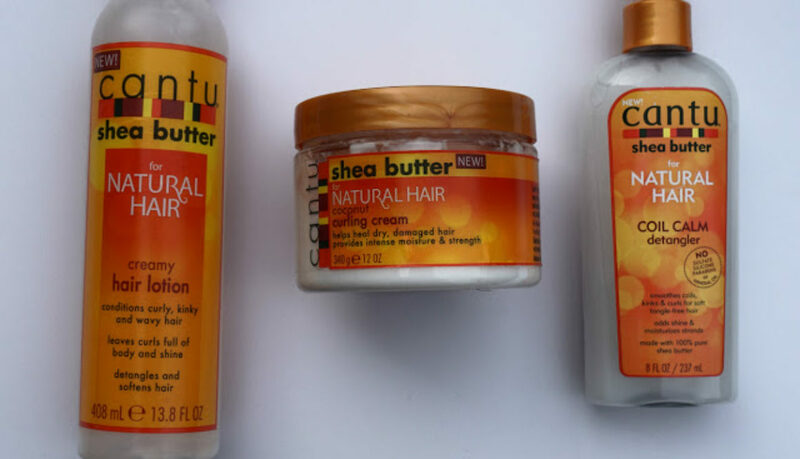 This is my newest purchase of the Cantu for Natural Hair Collection. I’ve been using this spray on detangler on my dry hair to help detangle before I wash. There’s a lot of oils in the mix so it makes my hair really soft and easier to comb through. There is a lot of glycerin in this product as well but because I use it before washing, it doesn’t really make a difference. I’ve also been using this detangler as a spray on moisturizer while I’ve had my hair in Marley Twists and it seems to be working pretty well thus far. My major qualm with this product is the packaging. For some reason the air is sucked out of the bottle when you pump but it doesn’t let any air back in making the bottle concave & akward to hold when my hands are all wet from detangling. I probably just got a bad pump on my bottle but I think it would be much better with a trigger spray nozzle. I went into my local beauty supply store over the weekend to get a few packs Marley hair for twists…. 30 minutes and $40 later I came out with all this and no hair. I got a chance to play with some of these products and I’m pretty impressed by a few. Stay tuned for full reviews in the coming weeks! 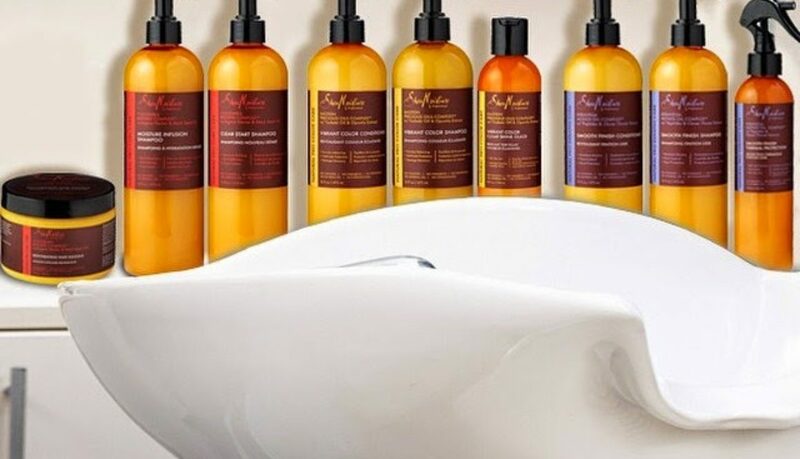 Not much info has been released on this new Shea Moisture Professional Collection but the line is currently available exclusively at Sally Beauty ! Some items are currently available online but I can’t say for sure if it’s the full collection. The prices all average around $20 which is almost double most other Shea Moisture but they are also 16oz which is slightly larger than their main line of hair products. Zenwise Labs Hair Growth Vitamins formula contains our distinct blend of 27 ingredients, including 5000 mcg of Biotin, that promote hair growth and overall hair health. This formula also provides essential vitamins and antioxidants to address deficiencies that have been shown to cause hair loss. 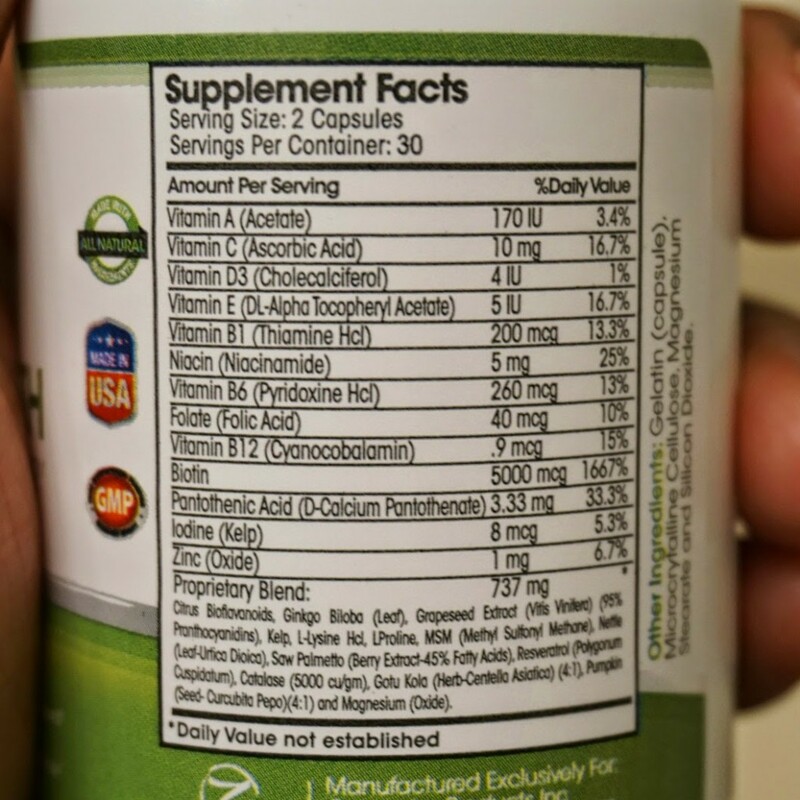 I started taking these vitamins about three weeks ago after I finished my bottle of Nature’s Bounty gummies. 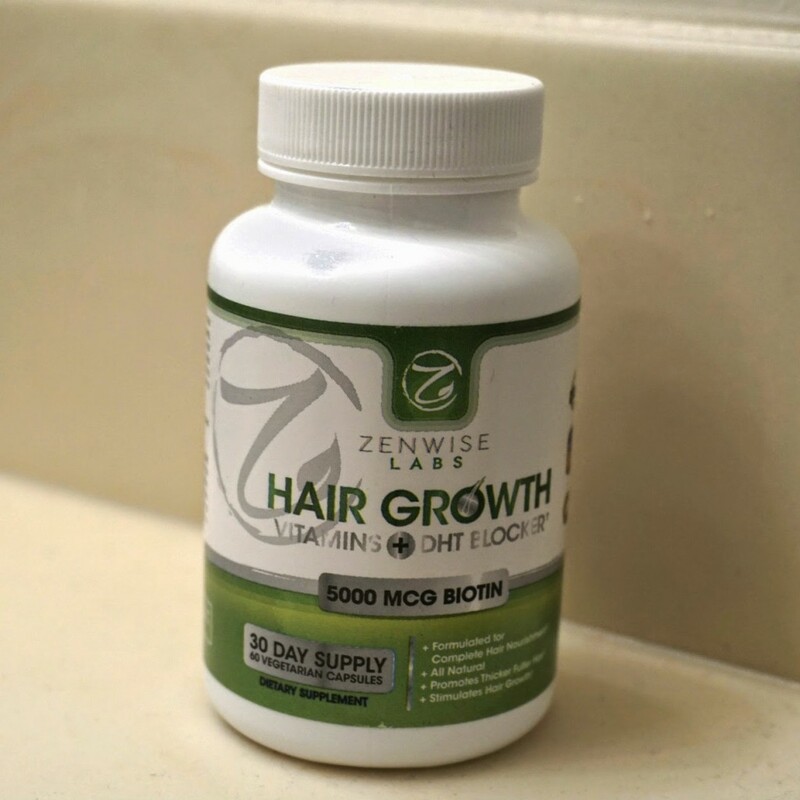 These vitamins both feature Biotin as their key ingredient but the Zenwise Hair Growth Vitamin has DOUBLE the dose and a lot of additional herbs and nutrients to help promote hair growth. 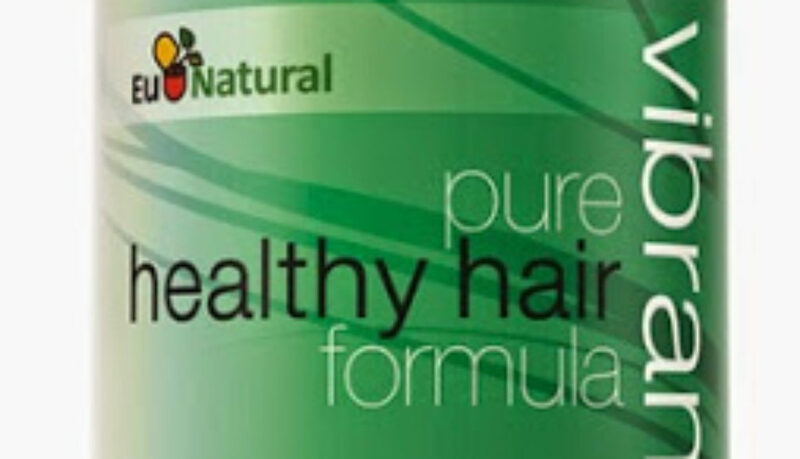 These vitamins also contain MSM which is known to extend your hair’s “growing phase”. Since I’ve been taking these I’ve noticed that my nails are a lot stronger and my hair seems to be shedding less than usual. Because my hair is curly it’s hard to see gained length in short periods of time but my fine hair has been looking much fuller and denser. I have not experienced any negative side effects, such as itching, headaches, acne breakouts or nausea, from taking these hair vitamins. 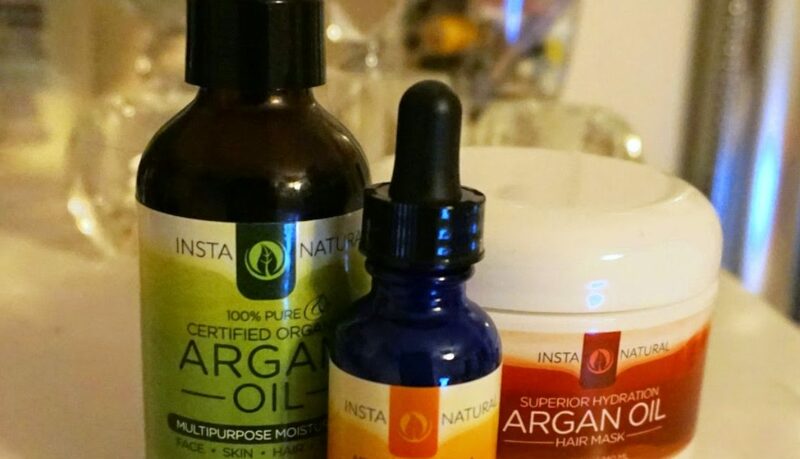 I told you guys a few weeks ago that I’d be reviewing some more of Instanatural’s products soon. So here they are. I was sent these products for review but honestly I think I’m kind of in love with this company now. All of their products are natural or organic and use quality ingredients while maintaining an affordable price point. They also sent over two hair products, an Argan Oil Hair Mask and a bottle of 100% Argan Oil. Being a natural girl, I’m something like a product junkie so I was really eager to get my hands on this mask. The mask has a thick creamy consistency and smells like lemon pound cake! I love sweet smells so they pretty much had me at hello. I’ve used the mask in lots of different ways, on wet hair, on dry hair, and for a braid out. This mask makes my hair feel very soft and moisturized when used as a deep conditioner. When I’ve used it for a dry braid out I liked to use the 100% Argan Oil as a sealant to lock in the moisture. 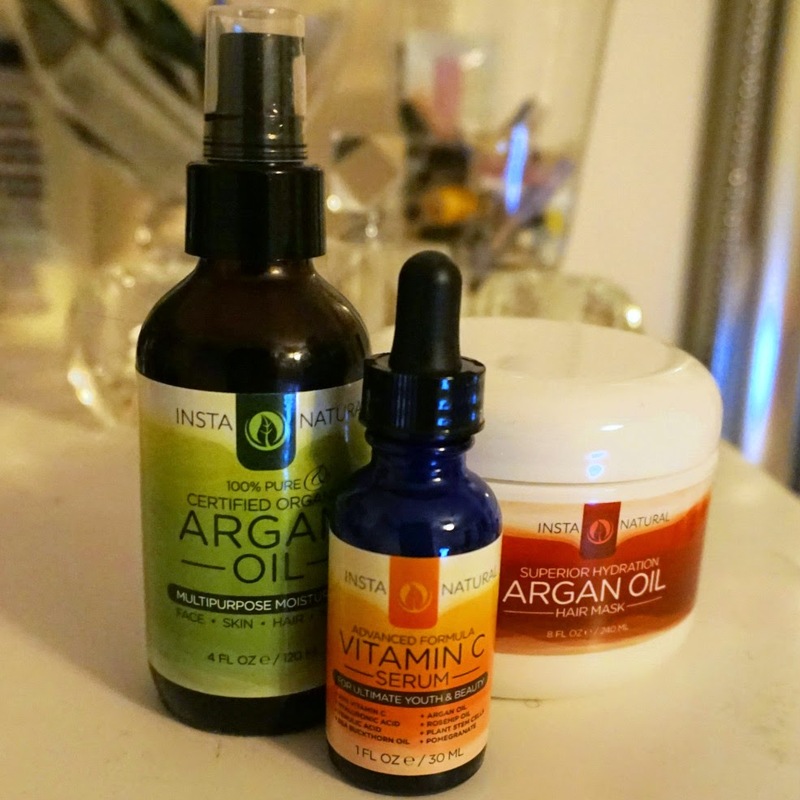 I’m not a fan of Argan Oil on my skin because it’s a little too heavy for my taste but it works great for locking in moisture to my hair during this ridiculously cold winter weather (hey -20 wind chills I’m looking at you). The Argan Oil comes in a nice glass jar with a convenient pump, which I love cuz I’m clumsy and I spill everything. I’m loving both of these products right now to help keep my hair from turning into hay in the cold. 100% PURE ARGAN OIL produced and sourced from Moroccan Argan kernels (Argania Spinosa) only found in south-western Morocco. COLD PRESSED from UNROASTED kernels to produce the highest UNREFINED Argan Oil on the market. Nothing is added or taken away. Moroccan Argan Oil is packed full of essential fatty acids, and has shown to help restore the appearance of dull skin, hair, body, scalp and hands. 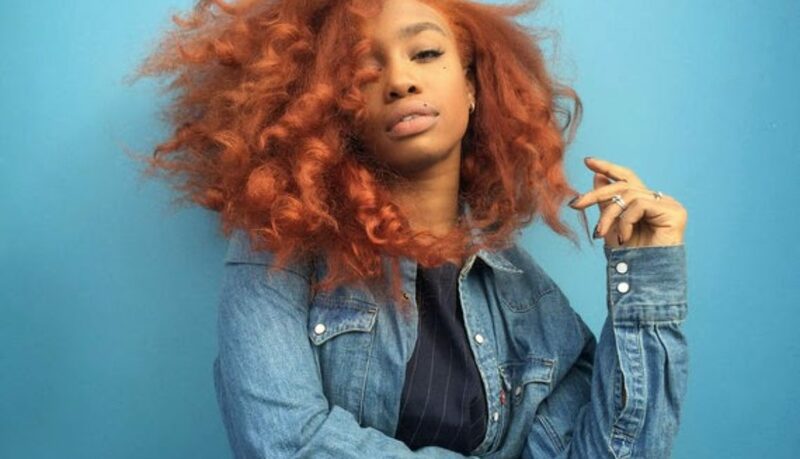 Essential fatty acids, such as, omega-3, omega-6, omega-9, vitamins E, vitamins B9, and folic acid leaves your skin and hair looking radiant and feeling silky smooth. Our high quality oil is NON-GREASY and LIGHTWEIGHT with a light nutty scent. FAST ABSORBING and ENRICHED with nutrients compared to other leading brands. 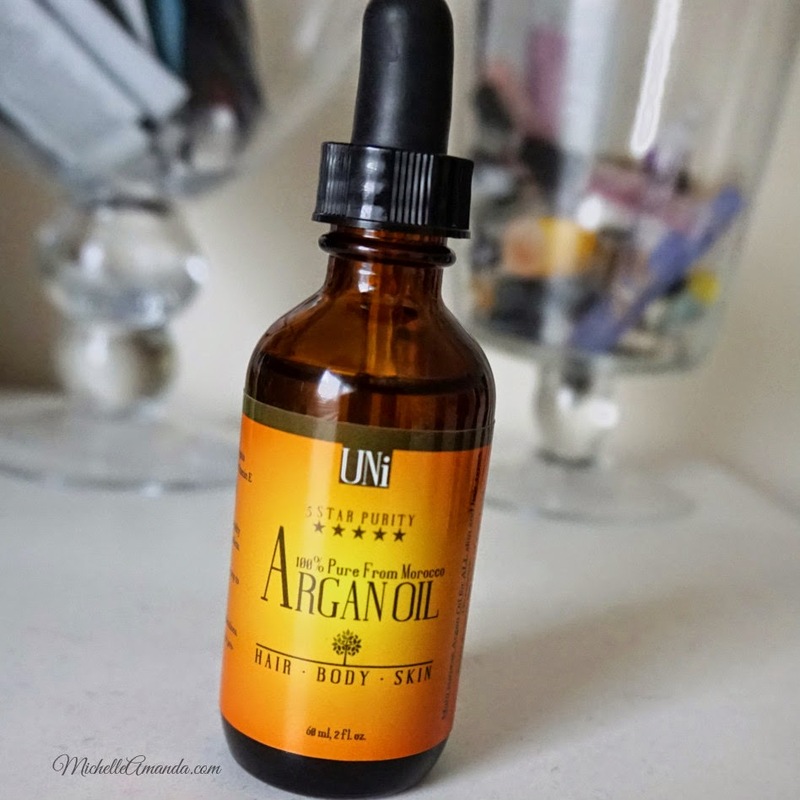 UNi Argan Oil is a great NATURAL hair treatment for damaged, dry, frizzy hair, and dry scalp. Brings back the natural glow and smoothness of your hair and promote healthy hair growth. Excellent treatment for skin care and skin therapy. Boost skin tone and complexion through intense hydration. Helps reduce fine lines, wrinkles, scars, sunburns, stretch marks, and rashes. Can help treat chickenpox, acne, psoriasis, rash, itchiness, inflammation and dry eczema. Heal and repairs dry lips, cracking cuticles, and rough heels in record time. Prefect daily moisturizer to keep your beautiful skin young, healthy, and radiant. The first thing I notices when I tried this oil was the light nutty smell. It was faint and not over powering which I liked. The oil it’s self is thin and runny which led me to believe that it would be very lightweight. I also noticed that a little of this oil goes a long way, so this 2 oz bottle should last me for a long time. I tried applying it to my face after cleansing in the morning but I felt like the oil took a long time to absorb into my skin. It didn’t make to look greasy but it did add a slight sheen, and I didn’t want to apply makeup over it because of how long it took to sink in. If you are going to use Argan oil on your face I recommend doing it after cleansing at night before bed. I love applying a facial oil overnight so that it has plenty of time to sink in and I wake up with fresh glowy skin. I also tried the Argan oil on my body and hair with much better results. It did a good job of sealing in the moisture on my hair and body, making my skin feel very smooth and my hair extremely soft. Looking good and feeling great has never been this delicious! 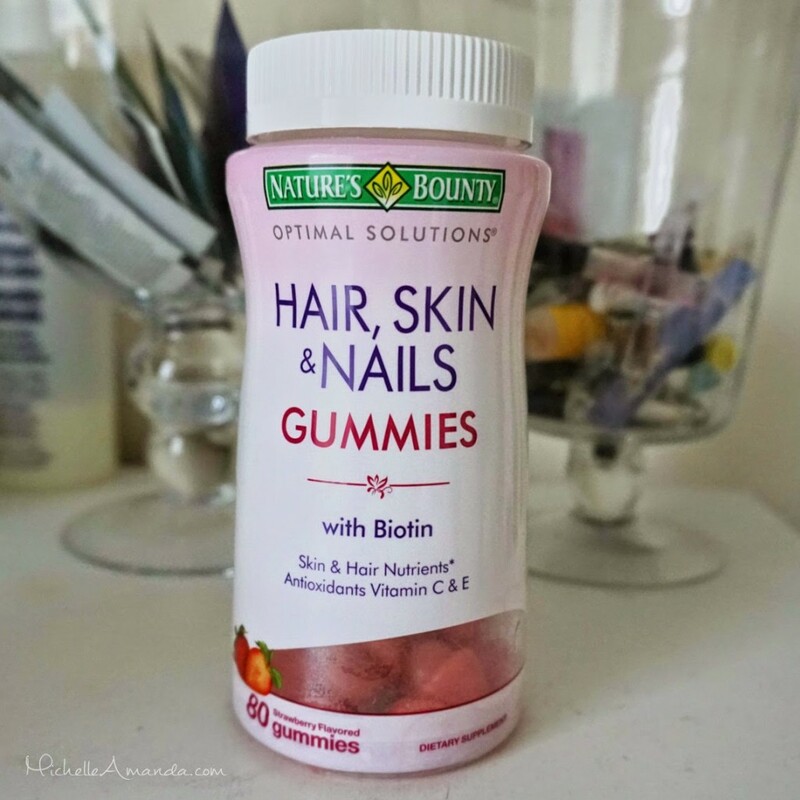 Nature’s Bounty® Optimal Solutions® Hair, Skin & Nails Gummies contains just the right balance of nutrients to support lustrous hair, healthy nails and vibrant skin, all in a delicious strawberry flavored gummy. 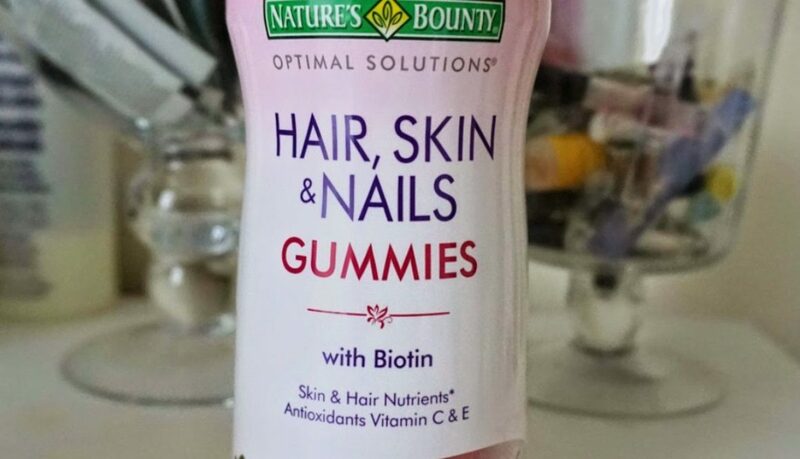 Nature’s Bounty® Optimal Solutions® Hair, Skin & Nails Gummies provides you with the vital nutrients your body needs to support your natural beauty from within. Vitamin E and Vitamin C are antioxidants. Vitamin E contributes to skin health, and Vitamin C is involved in collagen production and formation, which forms the basis for vibrant skin. Biotin helps to maintain healthy hair and promotes healthy nails by acting at the nail matrix, the base of the nail. 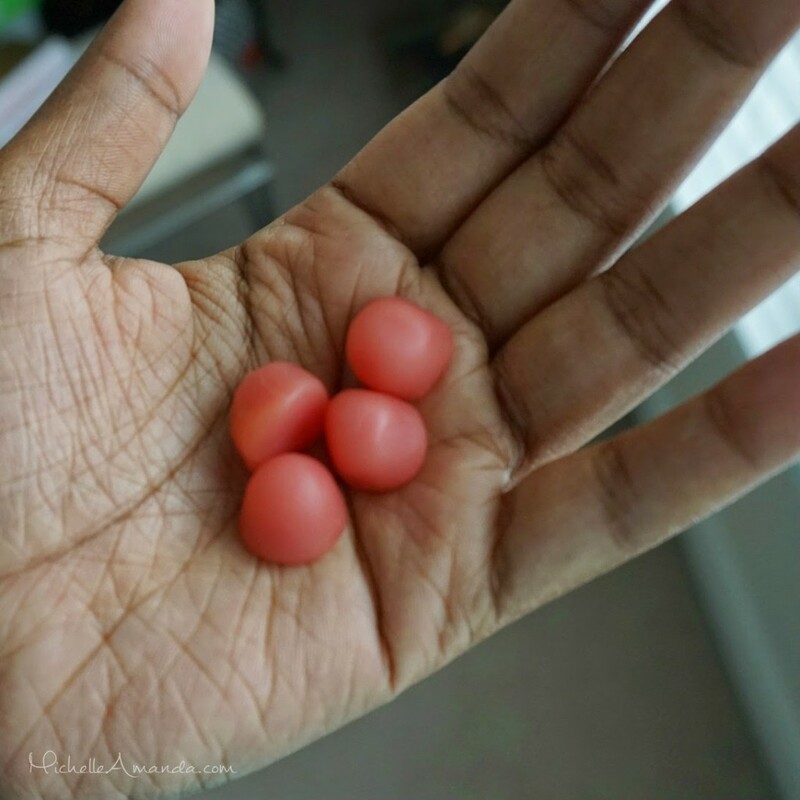 I’ve been taking these vitamins for just over a month WITHOUT missing a day! Anyone who’s ever tried taking a hair, skin, and nail vitamin knows what a feat it can be to remember to take them everyday. Consistent use is key with vitamins and these make it so easy for me because I don’t need any water and they taste great. They taste so good that I actually have to stop myself from eating more than two a day. They have a sweet strawberry flavor that doesn’t taste medicinal at all. In my first month of use I have noticed that my naturally thin nails seems to be growing in stronger and longer. In my experience Biotin increases oil production in my skin, which is great for me because I have naturally dry skin. My skin all over my body has been less dry than usual in spite of the cold winter weather but I have not experienced any acne breakouts that I sometimes get when taking biotin supplements. I recommend drinking as much water as possible when taking a Hair, Skin and Nail vitamins to avoid getting breakouts. I’ve had my hair in a protective style for the past two weeks so I can’t see the full hair growth just yet but it does seem like my twists are growing out faster than usual. Before I installed my twists, I blew out my hair and it seemed much fuller and about a half inch longer than when I started! 🙂 Unfortunately hair in other parts of my body are growing faster than usual as well but it’s nothing a little wax and Veet can’t fix! If you have thinning brows that you’re trying to grow your brows back quickly I would definitely recommend these vitamins because my brows are growing out of control. Overall I will definitely be purchasing another bottle of these and adding them to my daily regimen for the next few months. I’ll try to remember to do an update when I take down my hair to see if there’s been any significant changes.